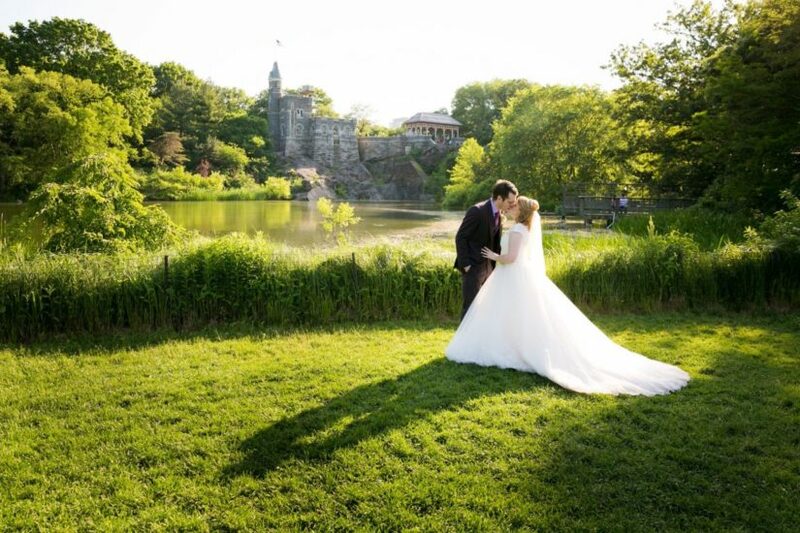 About: Turtle Pond is located in the middle of Central Park with Belvedere Castle as a backdrop. 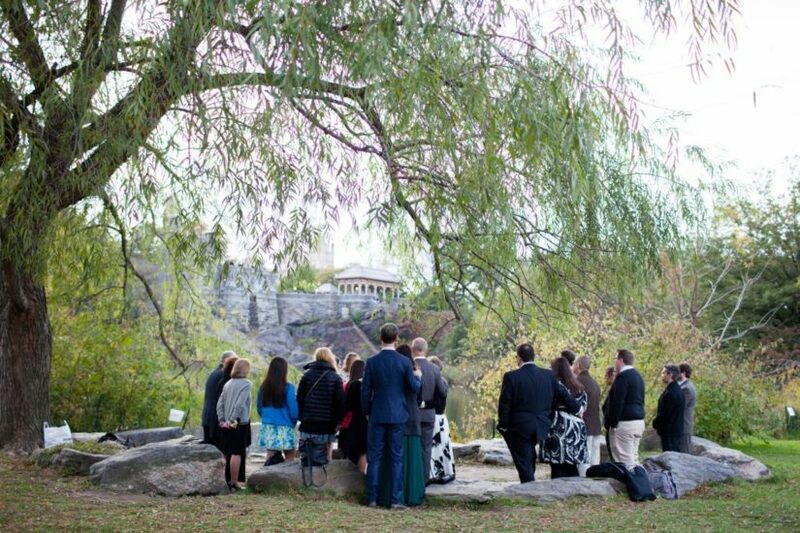 Or get married on the edge of Turtle Pond with a beautiful willow tree to frame your ceremony. 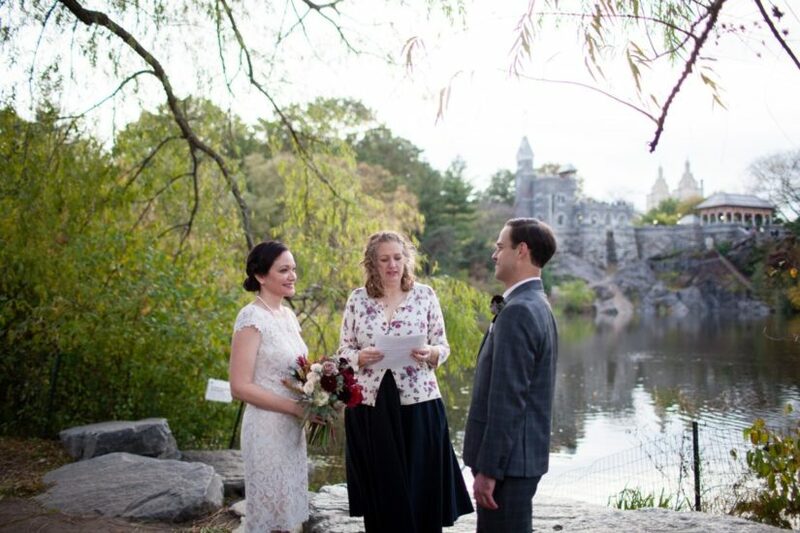 Click here to view Turtle Pond real wedding photos.